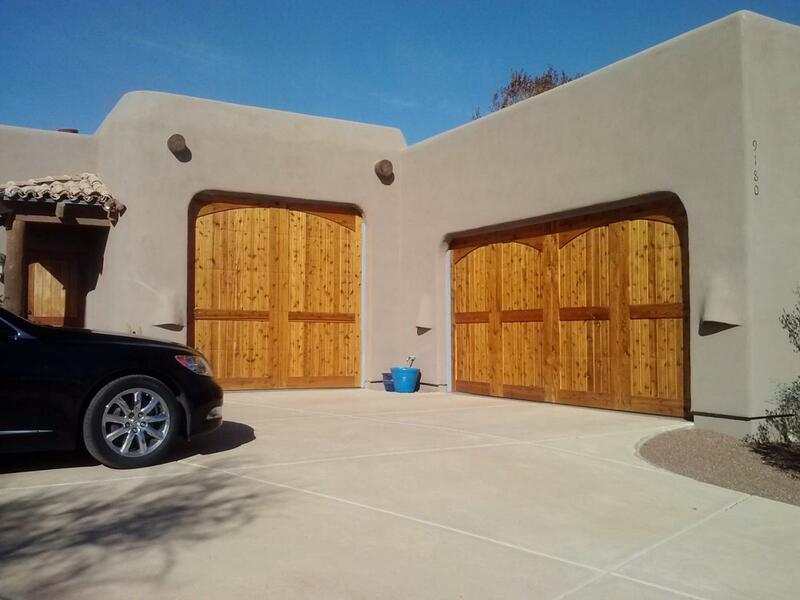 Custom wood garage doors are quickly becoming the top choice for homes in Sedona, AZ. 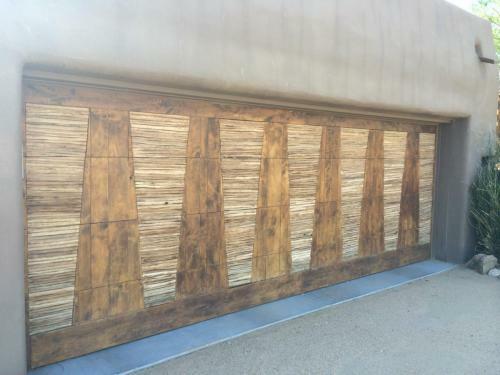 Their rustic and unique design adds a curb appeal that is unattainable with standard garage doors. 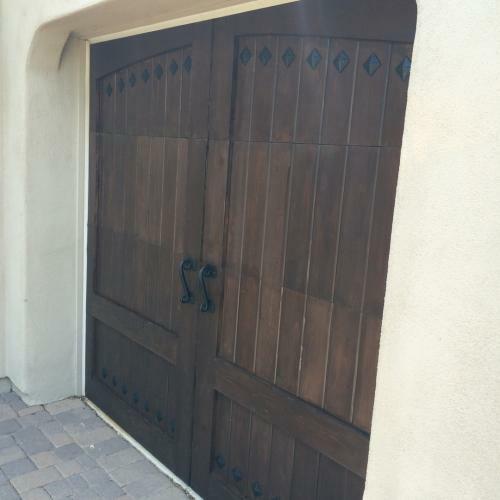 A steel base with a cedar overlay makes these garage doors surprisingly affordable . 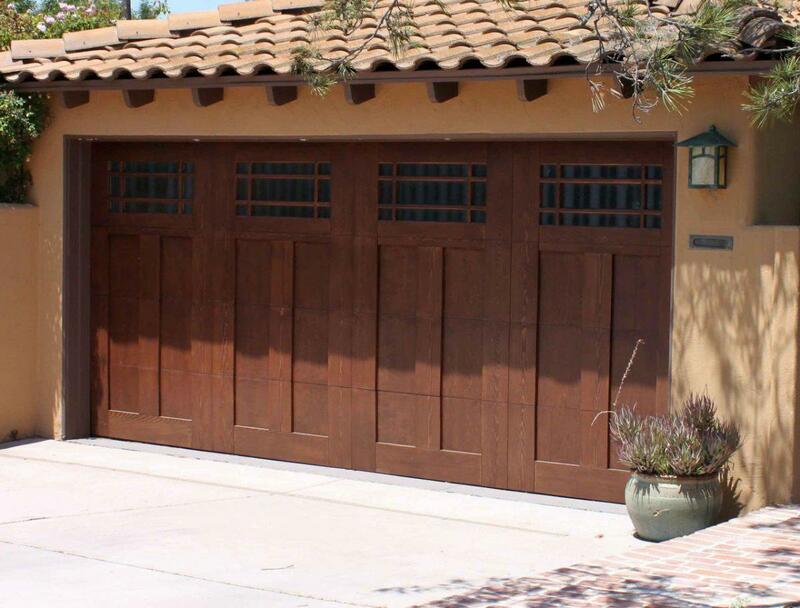 With unlimited design options, we can build your wood garage door to meet your exact specifications. Give us a call today to discuss your project in more detail and to take advantage of our FREE in home consultations. Call Now (928) 331-0674 .